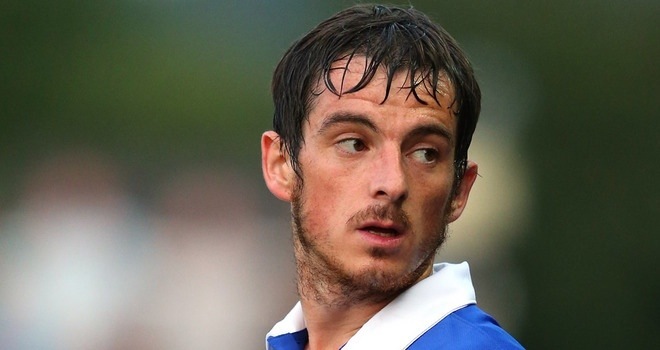 Frustratingly the stories linking Leighton Baines with a move to Manchester United refuse to go away. Chester today have published a story claiming sources from Manchester United will table a ‘serious bid’ for Baines in the January window. The story appears to be short of exact quotes and speculates that United only valued the England full back at £7m in their summer chase. It goes on to suggest that the United will raise the offer to £12m which will be drastically short of Everton’s valuation. Everton are still to confirm if any talks over a new deal for Baines have taken place, although moves may have happened behind the scenes. Roberto Martinez is looking to secure a player he has described as one of the best left backs in the world to a long term deal ahead of the summer’s World Cup. The talk of a move away from Everton did appear to impact slightly on Baines’ early season form, although he remained professional throughout and continues to produce regular performances of the highest order. His display for England in the midweek international with Poland earned him the man of the match award with many observers.